HOME Resources Blog What are the two happiest days? We have all heard the axiom the two happiest days in a boat owners life are the day he buys and the day he sells! I have seen in my 25 years of boating experience and 16+ years of professional experience the joy boating can bring. How do you make the time between buying and selling more enjoyable? I have found people often have unrealistic expectations as to how much they will use the boat. An Old Salty Dog said "he looks at boating as a scale, one side is the money it cost to boat and on the other side is the fun or joy it brings. As long as he is still having fun and the money isn't breaking the bank he continues to boat." It is kind of like my grandfather use to say, "if you aren't having fun you should be somewhere else!" Fun can be a broad range of intangible and experiential moments like relaxation, peace, tranquility, thrill, exploration, diving, fishing, cruising, island hopping, great loop, Bahamas,keys, south seas...the list goes on and on. It is up to you to set out some goals on what you want boating to bring into your life. You will have to balance the time it takes and the money it cost within your financial means. The last thing a professional boat salesman wants is for a customer to buy a boat and not use it and be unhappy with their purchase. No boat dealer, salesman or broker can make enough money of one boat sale that it amounts to a life changing income. 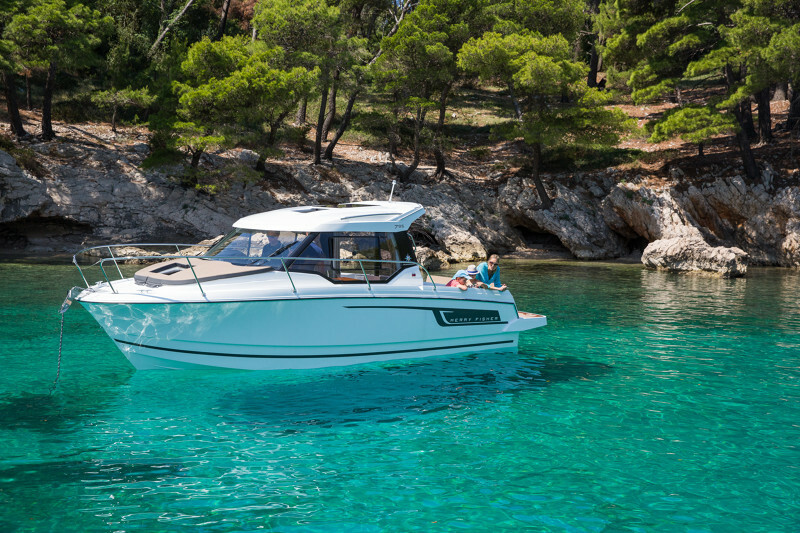 Our business thrives off customers enjoying their boats, exploring new destinations, sharing their experience with friends and dreaming of the next boat. I have seen a lot of customers buy boats with the best intentions, but some how they fell short of fulfilling their boating dreams. What can you and your boat dealer or broker do to make your dreams easier to attain? The first question is what is the difference between a boat broker and a boat dealer? Webster defines a broker as: one who acts as an intermediary or an agent who negotiates contracts of purchase and sale. 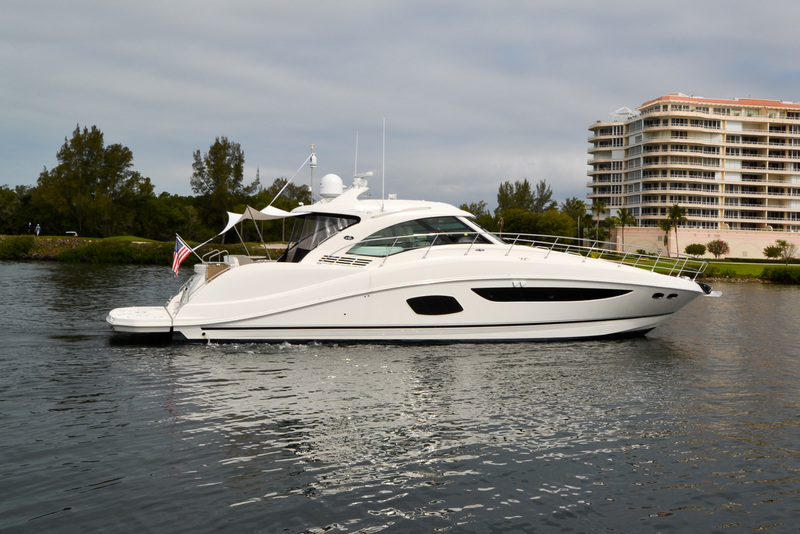 A boat broker is a great route to go as many of your best buys are in the used market. A dealer will typically have a commitment of capital of new, used and brokerage boats. Some brokers will offer some of the below benefits but most won't. Professional, Personable and skilled Salesperson in the art of listening and understanding your needs. No one wants to enter into a buying process and fell like they are being sold or manipulated at every turn. Offer unparalleled customer support before and after the sale. It may sound easy but if you buy a boat from a dealer or broker what is their financial commitment to service you after the sale? How many mobile trucks are on the road? What is the reach of their dealer network? How long have they been committed to the marine industry? Do they have physical locations for service? We all know what BOAT stands for right? Break Out Another Thousand...you might ask why would a boat professional and salesman bring up any negatives of boating? I don't believe the cost of ownership is a negative factor...it's just a factor. When is the last time you ever bought a maintenance free condo or home? They all have some type of maintenance, whether you pay someone or you DIY. Initial and ongoing training or support. Does the dealer or broker offer a Captain's orientation? Is their on-going training for navigation, docking, women at the helm, boat maintenance, business office, boat documentation? Is the dealer committed to excellence internally? What is their standing with sub-contractors? Many dealers will have to bring in specialist for A/C, electronics and Diesel engines & warranty work. How quickly that sub-contractor is dispatched to your boat will depend on the dealers financial and working relationship. Every heard the saying "the squeaky will gets the grease"? The dealer should be your advocate an partner not an adversary.